If I had to describe myself in 3 words it would be broad-minded, independent and outgoing. I am originally from Dominican Republic but have lived in the States for 11 years. Boston has been my second home and it’s definitely a city that will always have my heart. I went to college in London, UK and have also lived in NYC and San Francisco, CA. Moving to London was a life changing experience I learned a lot about myself, other cultures and the things I love to do. Traveling has always been my favorite hobby. There is something about going to places I’ve never been, learning about different lifestyles and experiencing beauty beyond measure that makes my soul happy, it’s therapy. I’ve always wanted to share my experiences with others. 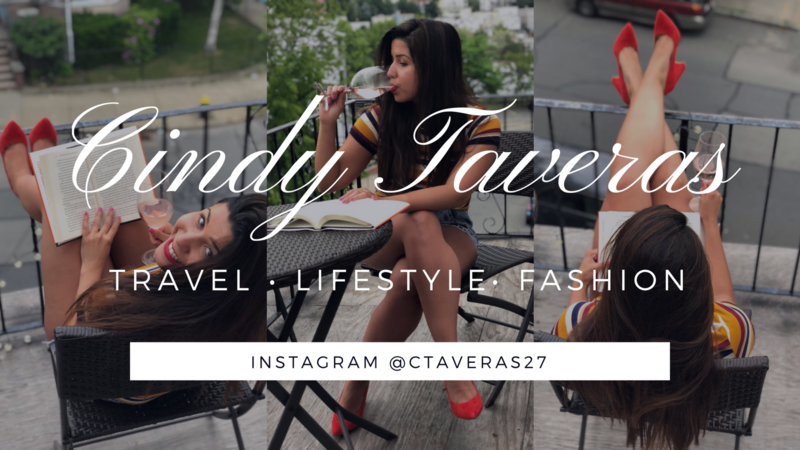 The purpose of this blog is to connect with people on a personal level, to share a piece of me, to be “forever in wanderlust”.